“These state of life vocations are at the service of one another, for the growth of the Body of Christ in history and for its mission in the world.” (VC 31) The fruits of the Spirit are evident in the myriad of occupations and activities (i.e., personal avocations) pursued by the baptized and depicted by the fruit and leaves of the tree. Each individual Christian is uniquely called by God, beginning at Baptism, to go into the world and to bear much fruit. 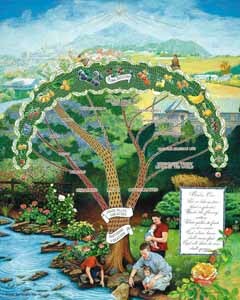 The Vocation Tree helps to illustrate that this unique, individual vocation given to each Christian embodies many components. Vocation Tree materials are designed for instruction of the Catholic faithful. 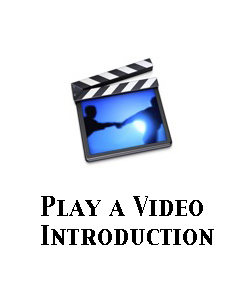 See ordering information for products designed for package use.